X ☐ O ∆﻿ ME!!! I'll voice the opposite. 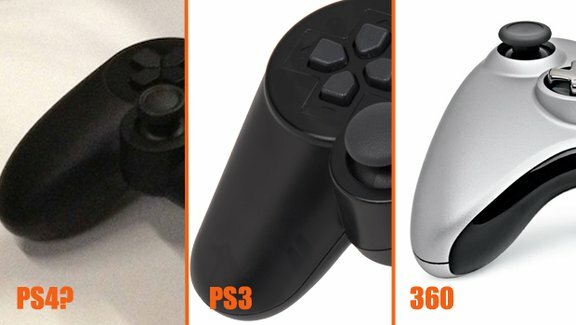 I've loved the controllers ever since the Dual Shock for the PS1 added dual analog sticks. Much rather they stick with what works. I like the Vita style d-pad, and supposed the stick tops will be concave. I don't think much about the Vita's rear touch panel, but not many games require it, and I suspect the PS4's will be the same. I'm a lover not a fighter!